We're happy to hear you'd like to attend one of our events. Fill out the form below to get started and we will be in contact with you shortly! Is an event full or just want to hear about future classes and shows? Fill out the form below and we will let you know if an opening becomes available, when new events arrive, and more! 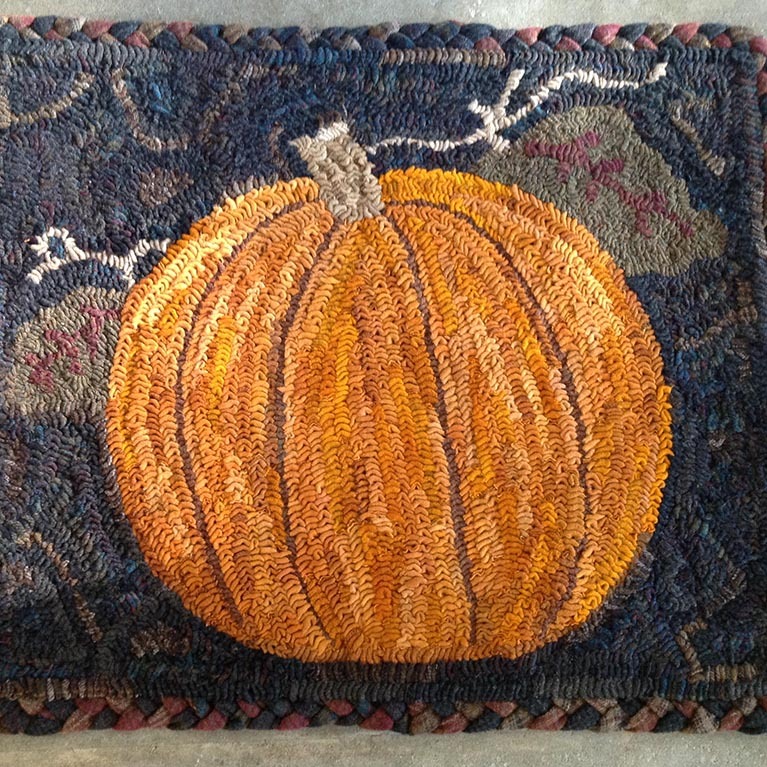 Mail your completed registration form and check to: Great Lakes Rug Hooking Retreat 44555 Chedworth Ct. Northville, MI. 48167. Total Registration fee is $315.00. Registration fee includes class and lunch daily. Your space will be saved once registration form is completed with a deposit of $100.00 is received. Space is on a first come first paid basis. Balance due in full by May 7th, 2019. Cancelation Policy: If cancellation is necessary it must be received by May 7th, 2019. You will receive one half of the registration fee; no refunds after June 7th, 2019. If the Great Lakes Rug Hooking Retreat classes are full and you would like to be placed on a waiting list, you will be contacted when a cancellation becomes available. Upon notification, the completed registration form and deposit/fee will be due at that time. Hotel Reservations: Our rooms are blocked at a special rate of the hotel per night that is TBD by Haworth Inn & Conference Center. When calling the hotel for reservation mention “Great Lakes Rug Hooking Retreat”. Cancellation of that room if applicable is your responsibility. 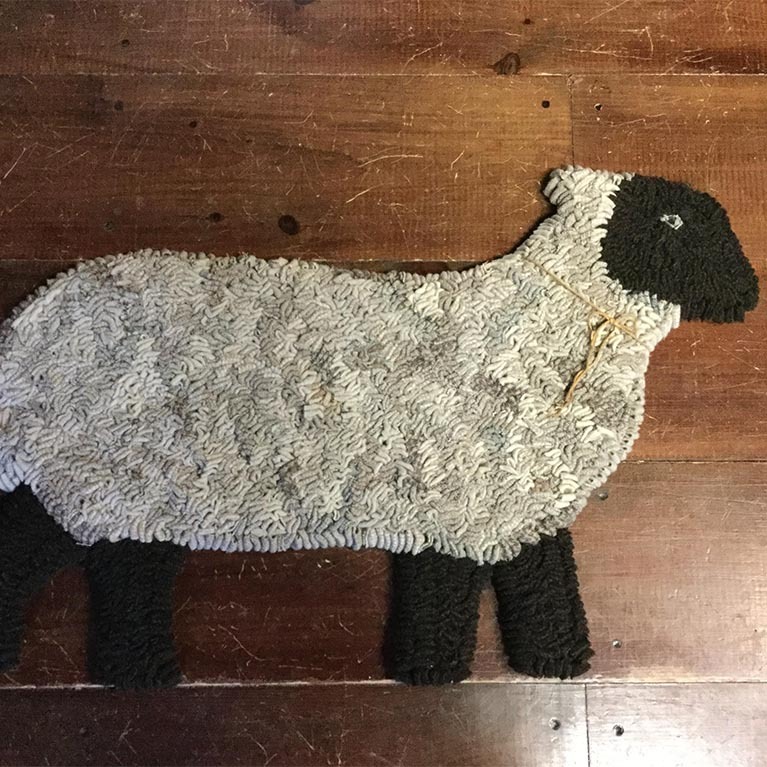 Great Lakes Rug Hooking Retreat and Lucy & Lucy LLC.. is not responsible for hotel accommodations. 7:30PM - Pastry and Coffee/ Presenting new pattern line. Our rooms are blocked under group code "G-Hok2". When calling the hotel mention “Michigan Apple Blossom Hooking Weekend”. 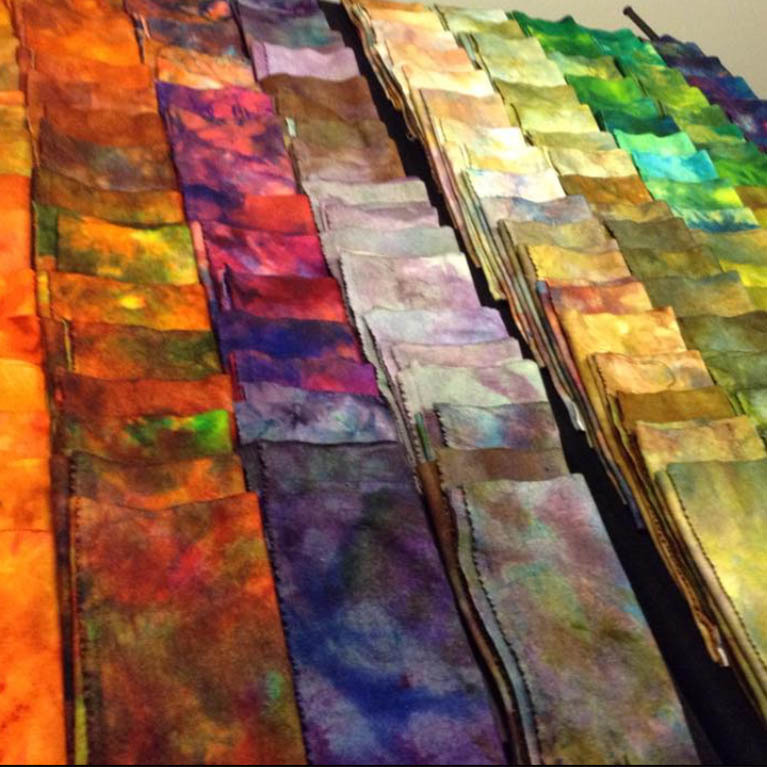 Join the Visions of Ewe community to stay up to date with new patterns, our upcoming events, inspiration & more!